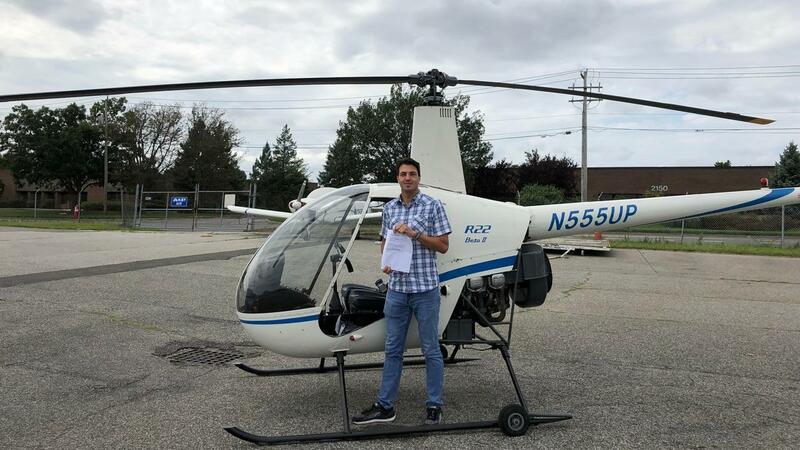 Private Pilot Helicopter: What are the requirements? 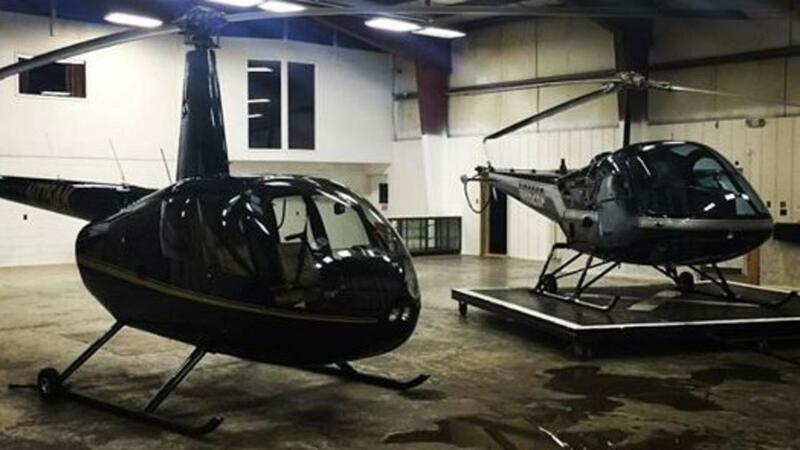 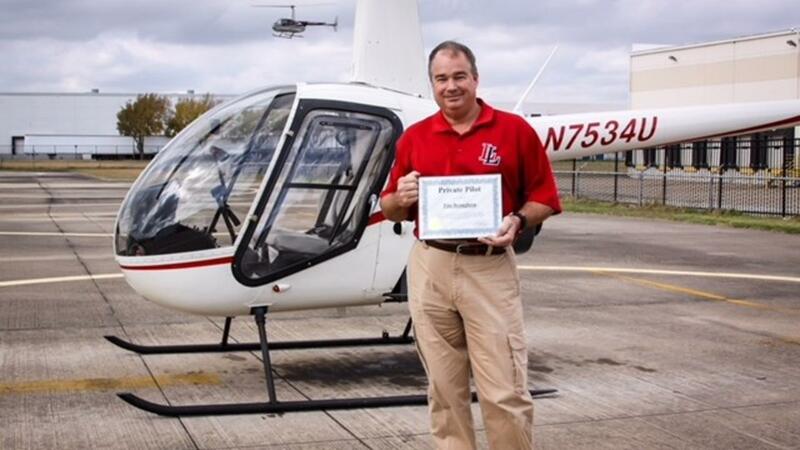 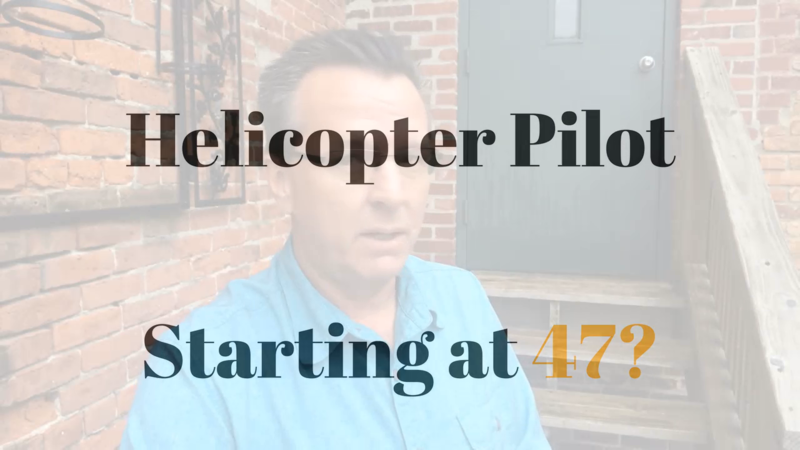 Helicopter Pilot Training - Am I starting training too late at 47? 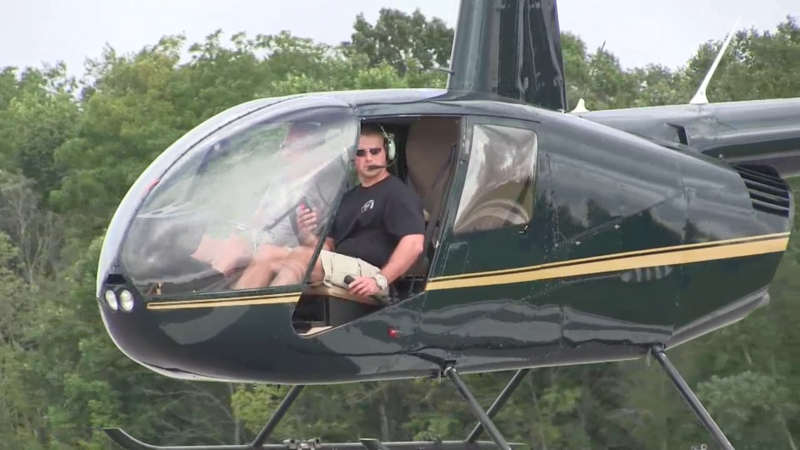 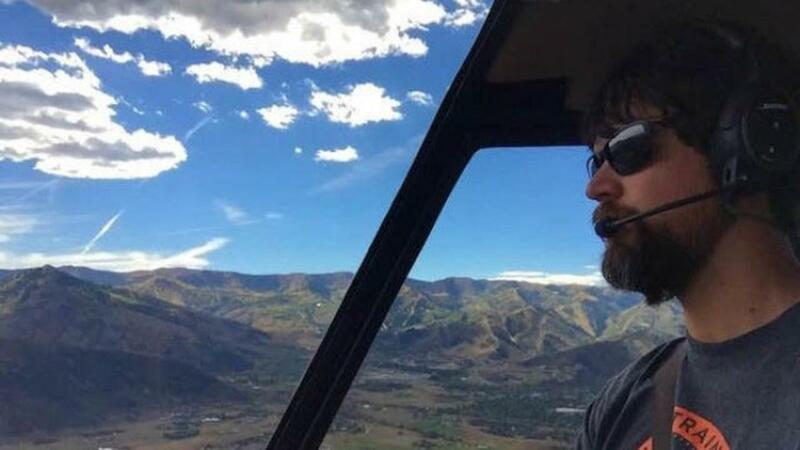 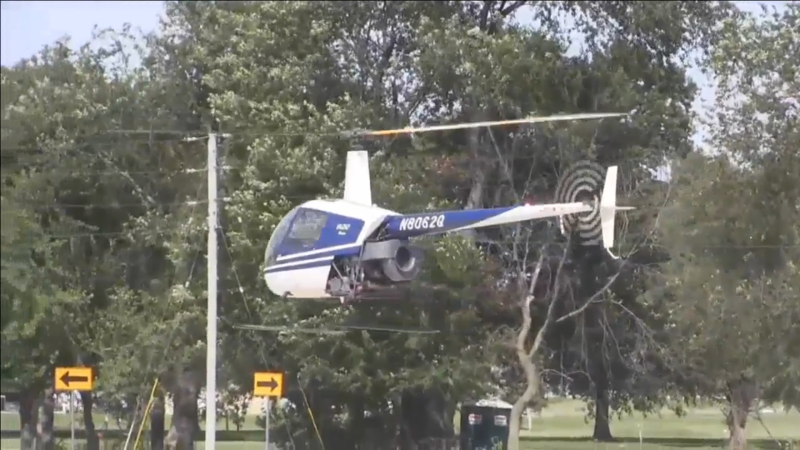 Helicopter Flight Training: How many hours to solo/get the rating?